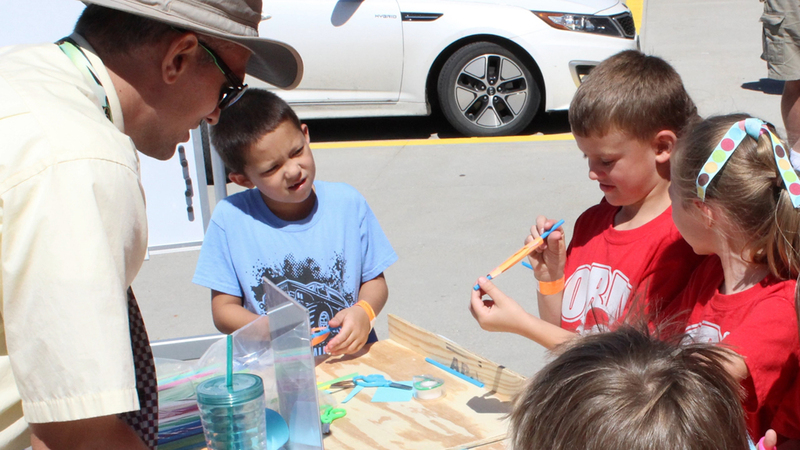 Outfitted with all kinds of materials, games, tools, and a pop-up table and awning, Nebraska’s 7-by-12-foot mobile makerspaces unfold to become instant classrooms for kids attending afterschool programs. In fact, when one of the tricked-out trailers pulls into a school parking lot, makers of all ages gather round. They’re a major hit with the children, and they also attract skilled community volunteers. “For rural communities, these trailers are a platform for getting involved — they’re like mobile billboards for afterschool,” said Jeff Cole, network lead for Beyond School Bells, one of 50 statewide afterschool networks supported by the Charles Stewart Mott Foundation. Known formally as TMC (Think, Make, Create) Labs, the tiny trailers are designed to provide a place for hands-on experimentation, problem-solving and skill-building. There are now 13 TMC labs on the road in Nebraska, and the demand is growing. “It’s a tool in step with the times,” said Cole, who came up with the idea after reading an article about libraries using mobile carts to reposition themselves as makerspaces. “In the afterschool field, we’re always searching for cool spaces where kids can hang out, stay safe and learn. We wanted to try and pilot something similar to the libraries, but we needed some help to do that. “In terms of creating a prototype, my skills were pretty limited,” he continued. Fortunately, it was an irresistible challenge for family friend Max Cuppens, a Lincoln, Nebraska, student attending the ArtCenter College of Design in Pasadena, California. For Nebraska’s rural communities, mobile makerspaces are a platform for getting involved, according to Jeff Cole, afterschool network lead for Beyond School Bells. 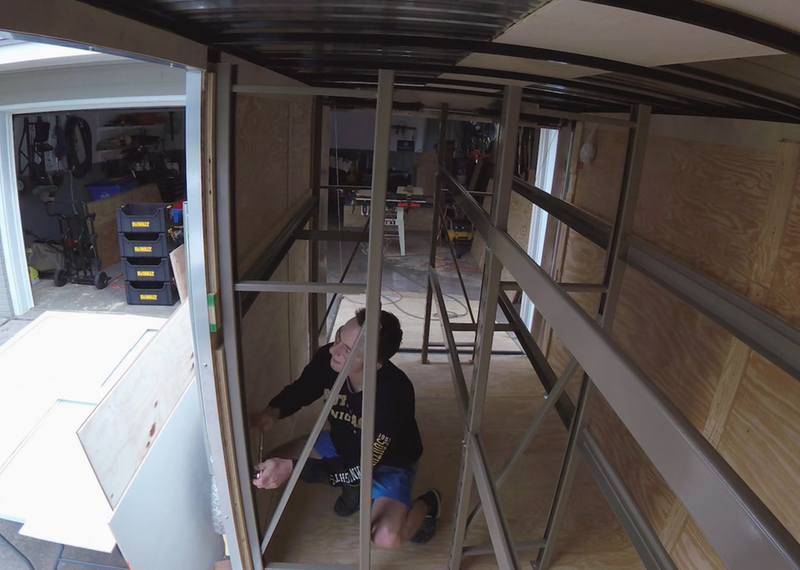 Over the summer, Cuppens pieced together the trailer’s intricate, space-saving interior with the help of his father, a master cabinet maker. But the challenge went beyond design. 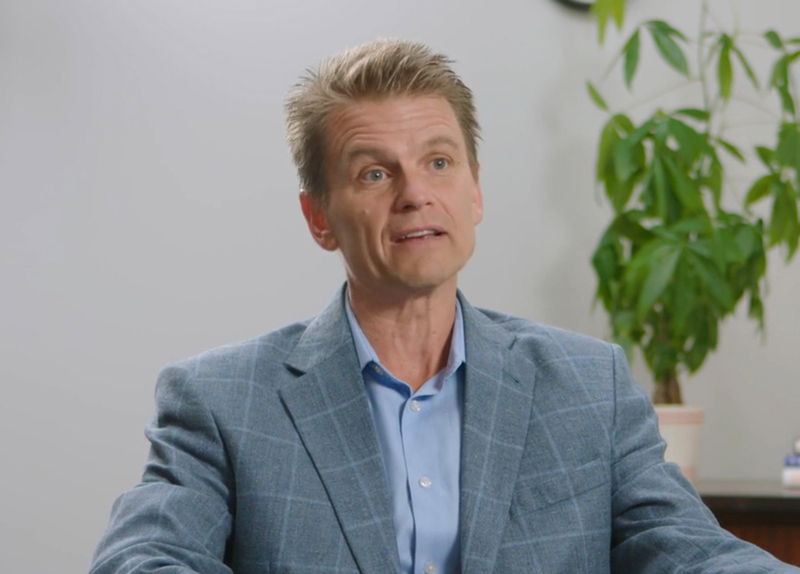 Cole needed a final product that was affordable and easy for school districts across Nebraska, as well as afterschool networks in other states, to replicate. Eager to try his hand at some “real-world work,” Cuppens opted to take a year off from school and serve as an AmeriCorps Vista member for Beyond School Bells to continue developing the prototype. A marvel of efficient, stable storage, the first two TMC labs were handmade, first by Cuppens and his dad and then, as the project developed, by Skills USA high school students at The Career Academy in Lincoln. To further reduce costs, Cuppens reached out to the Nebraska Innovation Studio at the University of Nebraska-Lincoln, which houses a three-axis CNC router in its Wood and Metal Shop, to get some help in automating the production of the interior components. Max Cuppens, a design student and AmeriCorps member, built the prototype for the 13 mobile makerspaces now used in Nebraska. “Once we had the parts in the computer, they were easy to produce and sharable with anyone who has access to a CNC router,” said Cole. Marketed primarily to rural communities, where interest and need are high, the TMC Labs are bringing afterschool programs to new locales and reinforcing the important learning that happens in those programs, says Cole. “I’ve been out with the makerspaces three or four times, and it’s a lot of fun to watch the kids’ reactions,” said Cuppens. “It’s the social piece they seem to enjoy the most. They like working in teams and figuring things out face-to-face, instead of depending on technology. Mobile makerspaces give students the opportunity to work with their hands, make mistakes and find their way toward a finished product. For Cole, the makerspaces are at the beginning of an educational continuum that he hopes will end with college or some type of post-secondary training, where students will develop sophisticated skills. “These labs help afterschool programs fulfill a couple of basic needs: they’re an easy-to-use mobile platform for makers; they provide a storage facility for supplies, a problem afterschool programs often struggle with; and they help reinforce the value of afterschool programs and the important learning that occurs there. “Our afterschool staff suffer from terminal modesty,” he said. “They’re so caught up in the day-to-day work that they don’t have the time to promote their programs, or the resources or space to innovate.